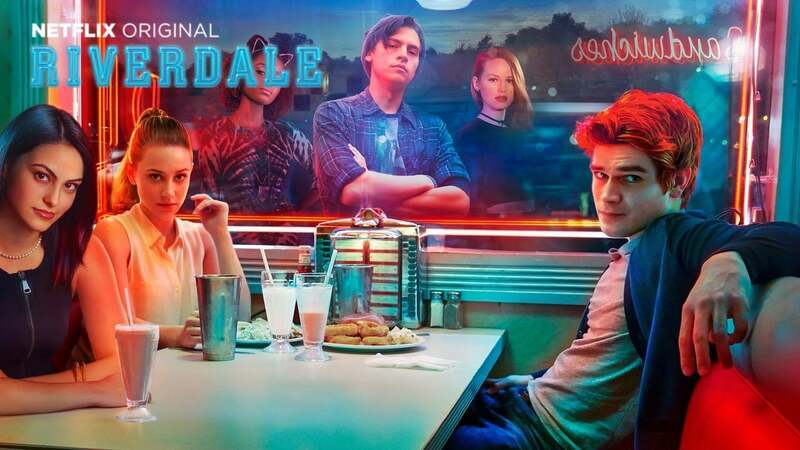 : After a charge led by Mayor McCoy threatens to further escalate tensions between the North and Southside, Jughead, along with Archie, tries to put a stop to a dangerous alliance being considered between the Serpents and a long-time rival. Betty turns to Veronica for help when sheâs thrust into the center of a burgeoning mystery surrounding The Sugarman. Finally, Cheryl confronts her mother Penelope after a traumatic run-in forces her to make a stark realization.